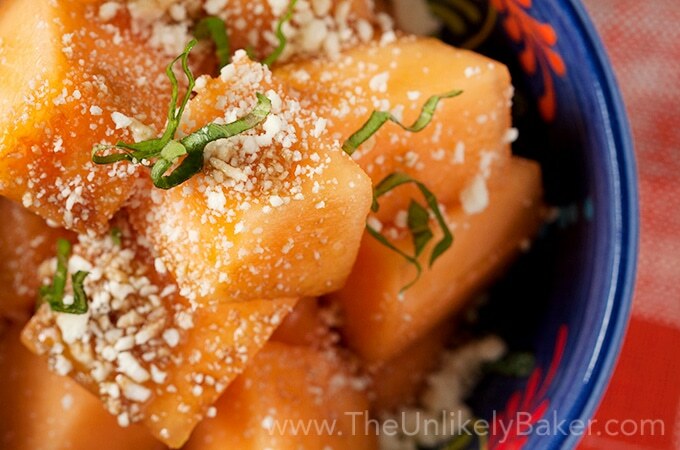 Satisfy your sweet and salty cravings with this delicious cantaloupe feta cheese salad! Fresh, refreshing, scrumptious and takes no time at all. I know what you’re thinking. What is a salad recipe doing here? What devilry is this? LOL! 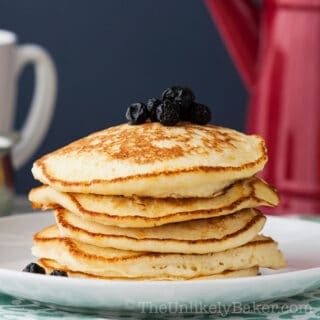 Since I bake a lot, it always surprises people when they find out that we don’t actually eat sugar all day, everyday (well, certainly not all day). We don’t deny that we have a sweet tooth (and it’s a dang massive sweet tooth, that tooth). It’s just we do our best to eat healthy (er) when we’re not eating cupcakes (balance!). One time all I ate was salad for a week (the fact that I eat only vegetables for dinner continues to horrify my meat and rice loving parents haha) so yes, I love my fruits and vegetables! And I really should share more of our favourite salad recipes here. Like this cantaloupe feta cheese salad. Sweet, salty and a breeze to make, it’s lovely enjoyed on your porch, while on a picnic or as a side dish for your next BBQ. How can you tell if a cantaloupe is sweet and ripe? We’ve had our share of bland cantaloupe. Which isn’t bad. Just a little sad. My grandma and my mom have this trick – they just tap the cantaloupe (or watermelon or honeydew or other similar fruit) and they know right away if it’s good to go. I did not inherit that power. So we just use our noses. If the fruit smells nice (pleasantly sweet, not overly sweet) then we know it’s ripe. It’s been working so far! We usually slice and dice the cantaloupe and eat it as is but if sometimes we want something different, we make a salad! It’s super easy and uses the simplest vinaigrette ever – 1 part balsamic vinegar to 2 parts olive oil. We use this as a dip for bread too, but I digress. Then we sprinkle some (or a lot) of crumbled feta cheese, season with salt and pepper and it’s done! OK not really done. 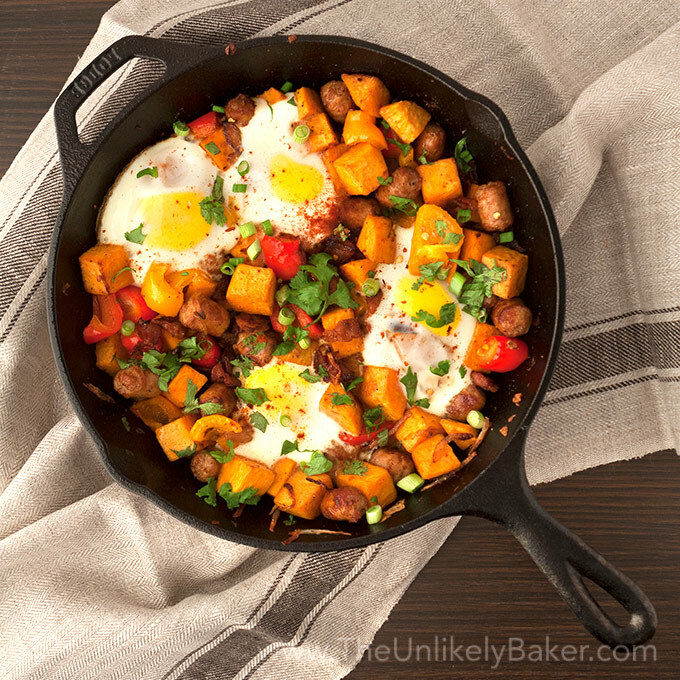 We add fresh basil and it really elevates the dish so don’t skip it! Then we go out to our balcony, sit on our Muskoka chairs while watching the sunset and just be super hygge. IRL we’re probably discussing what to binge watch on Netflix next LOL. But do try this salad. It’s delicious and very summery! Enjoy! Mix 1 part balsamic vinegar with 2 parts olive oil. 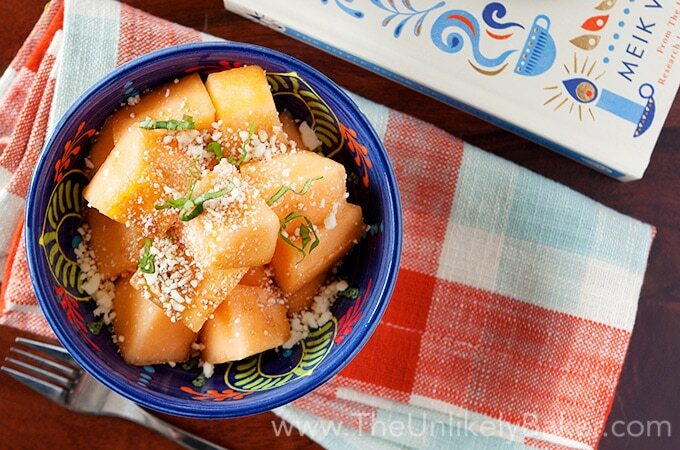 Place a serving of cantaloupe in a plate or bowl. Drizzle with vinaigrette and toss. Top with crumbled feta cheese and fresh basil. Season with salt and pepper. Serve immediately. We like to chill the cantaloupe after dicing and only take it out when we're ready to assemble our salad. This way, our salad is cold and refreshing! As with any salad, how you build your salad is entirely up to you so I did not include measurements in this recipe. Just taste and season to your liking. Did you make cantaloupe feta cheese salad? I’d love to hear from you in the comments section below. LOVE this!! 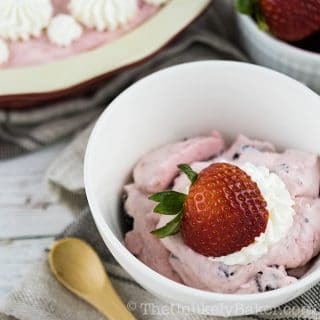 I have had something along similar lines made with watermelon and I remember it having such a unique and “gimme more” flavor. This sweet and salty combo sounds incredible – I love the texture of cantaloupe, I think it might be even better than watermelon for my preference, and the addition of basil just brings it home in the best way. Oh yum! 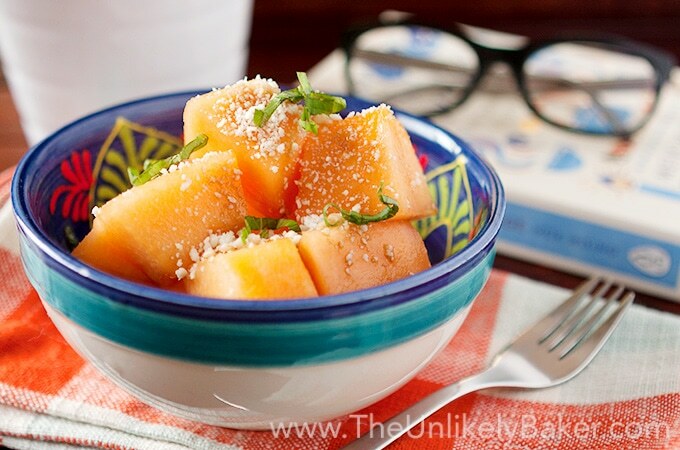 This is such a cool way to use cantaloupe. I’m definitely into fresh fruit salads like this. 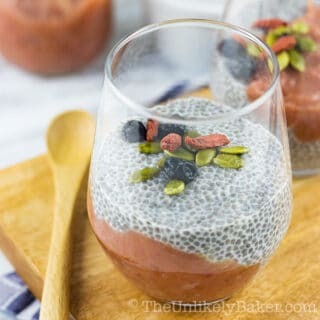 This looks super yum! I am actually gonna try making this tomorrow! Love cantaloups! I like to eat cantaloupe, watermelon or melons sliced and chilled. I also make it into fruit shakes – the fruit, ice, and milk together in a blender. I have never tried making a salad using cantaloupe. I will have to try this. Thanks for sharing the recipe. 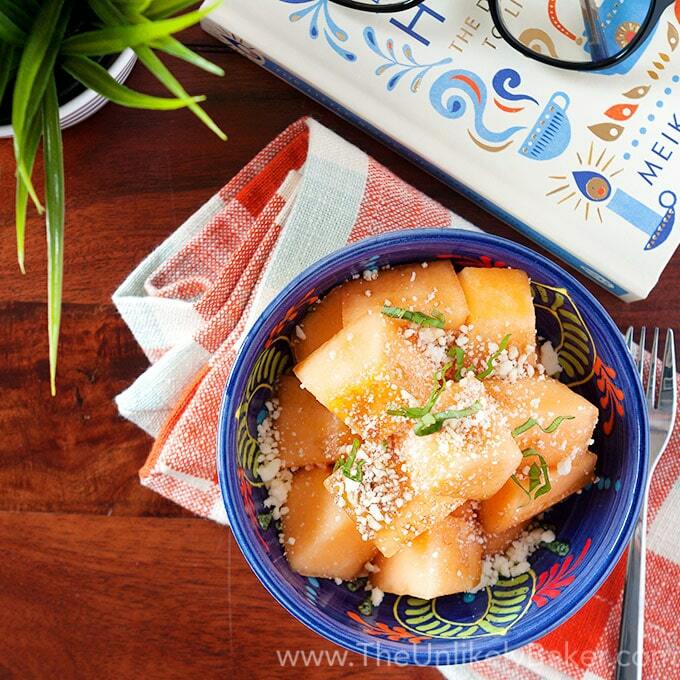 I never thought of feta with cantaloupe! I love it with watermelon so this sounds divine! Hi Kim! It works really well together 🙂 I know the traditional salad is watermelon + feta but I don’t care very much for watermelon (weird, right??) so cantaloupe it is. I’m loving this salad idea. 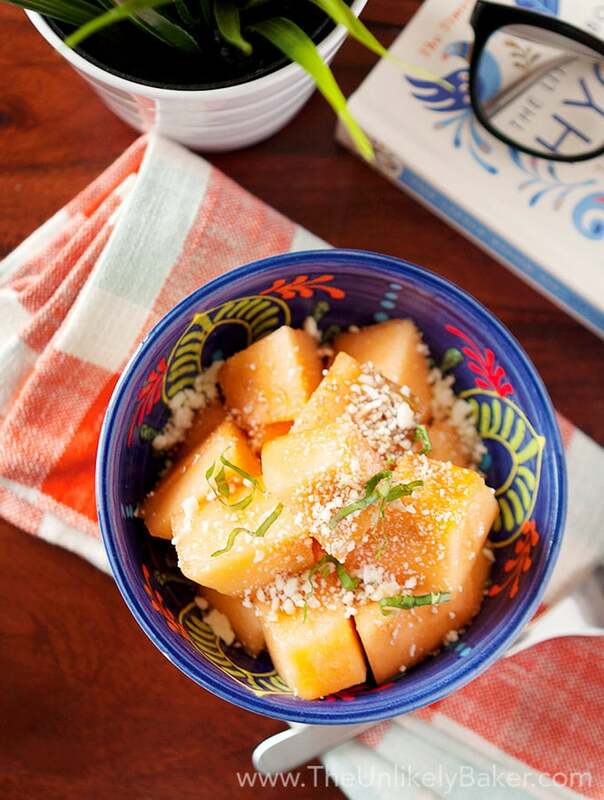 Love the contrast of the salty feta cheese mingled with the aromatic taste of the basil and the sweetness of the cantaloupe. To be honest I didn’t realise what a cantaloupe was until you likened it to a melon. We don’t get them here in Ireland. Know I would love it though. What a delightful refreshing summer salad! As a matter of fact, I have all the ingredients for this beautiful Cantaloupe Feta Cheese Salad here at home. I’m looking forward to preparing it for lunch tomorrow. 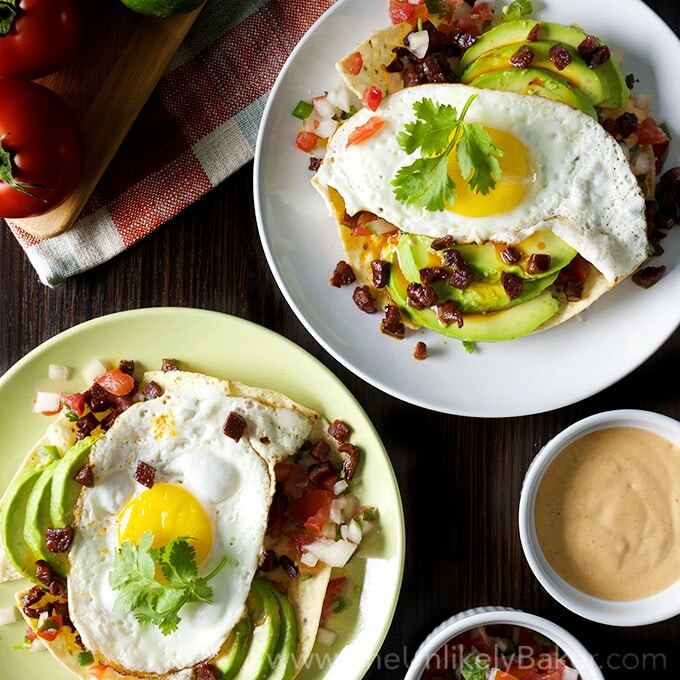 I love this easy, healthy recipe! Wow! I really love browsing and reading your posts. 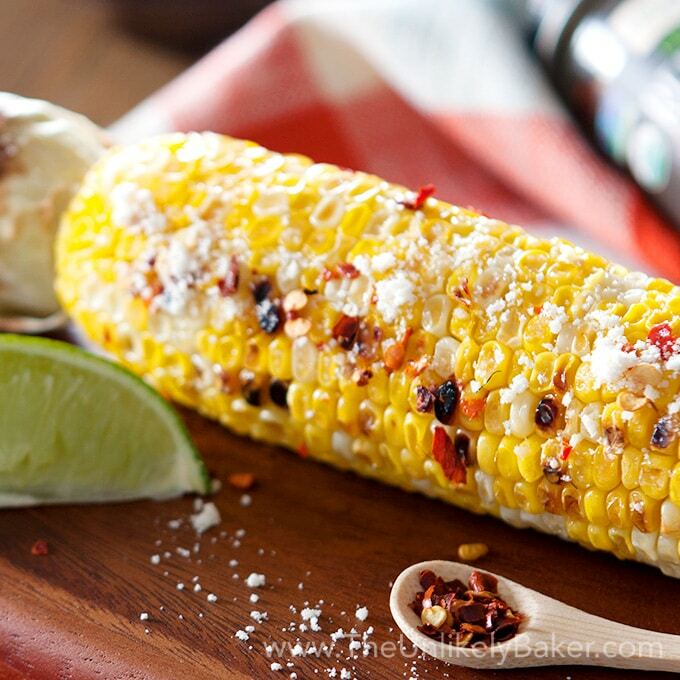 They are all mouth watery, I cant wait to try – the best that I love, because that my favorite was the grilled corn. Thanks Eliza, that’s so sweet 🙂 Hope you get to try the grilled corn, it’s sooo good. Perfect summer/BBQ side! This is a great combo. So yummy! I love the combination of flavors in this salad! Great idea, and I can’t wait to try it out! I would never think of this flavor combination, but YUM! 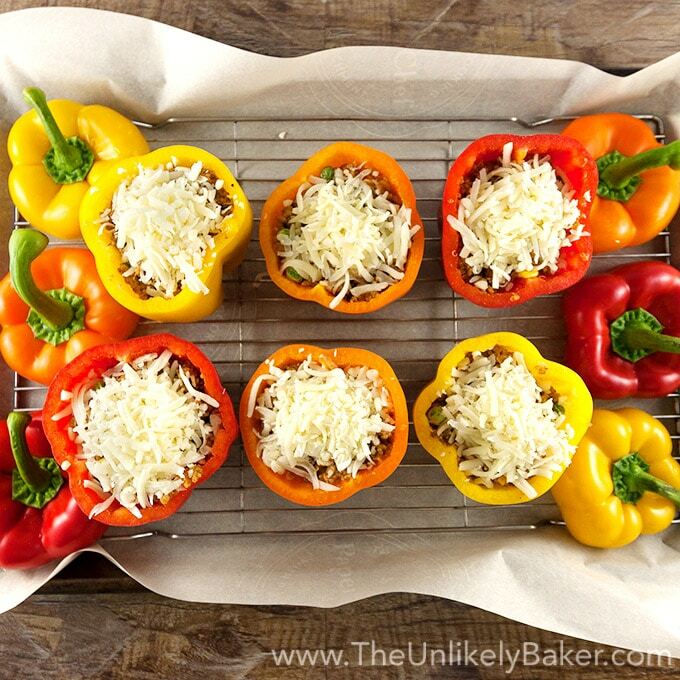 Thanks for sharing this…I can’t wait to try it! I never thought a cantalope and feta cheese would ever pair well together. This is something I will have to try! Thanks for the recipe! This sounds so interesting and looks delicious! Definitely something to try this Summer! Hi, I use the same test to see if a melon is right. I need to give this salad a try when I can get some vegan feta. Haha it works right? 🙂 Hope you find vegan feta! Lucky me – cantaloupes are on sale 🙂 ! I loves me some sweet/salty combos so this one is definitely made for me. Love the basil touch there too and I promise not to skip it 😉 I could make a meal out of just this and maybe some prosciutto and some vino 😀 If all salads looked this good, then we’d all be eating them a lot more! Cheers to a fab week, my friend! Wee! Yay to food on sale. I think we may have bought nectarines that we can handle yesterday haha. Prosciutto would be amazing. And of course the wine 🙂 Have a fab week too! 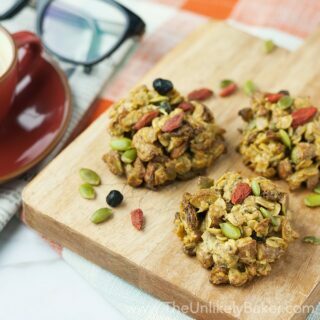 I just made this as a morning snack and it was super delicious! The combination of sweet and salty is so good. I used fresh basil from the garden and freshly ground black pepper. Good thing I always keep a melon in the fridge during summer months 🙂 Will surely be making this again. Awesome! I’m glad you liked it 🙂 It’s quite filling too eh? This sounds so refreshing and delicious. Perfect for hot summer days. I never tried incorporating cheese or anything deli with cantaloupe fruit. This fruit is seasonal here in the Philippines and when it is in season we can have it anytime of the day. I will try this one when i buy cantaloupe. Wow this is so interesting! I never heard of this before! This sounds like an amazing mix of flavors! I can’t wait to try it. This sounds like a nice and refreshing salad for an end of summer barbecue or campout! Thanks for the idea! This looks and sounds so refreshing! Definitely going to try it! Wow, would never think to add feta to cantaloupe! Sounds (and looks) amazing! Cantaloupe is so good! I never thought to add feta to it. It looks very tasty! Cantaloupe is my favourite fruit, I never thought that I can mix it with cheese. I have to try that combination. Oh my goodness this looks so good. I can’t remember the last time I had cantaloupe. My kids love it, so this is worth trying for us! This sounds really different but so good! Already looking forward to trying it tonight when I get home! Nice! It’s a sign from the food universe 🙂 Hope you guys like it! Happy Sunday! I used to hate Feta Cheese but they I started to adding it to salad and now its one of the best salad cheese I could have! This salad here sounds yummy I am gonna have to try it! Thanks for sharing! Cantaloupe and cheese… Interesting mix… But I heard of people adding salt to cantaloupe to emphasise the flavour so this would be the same idea. This looks amazing. 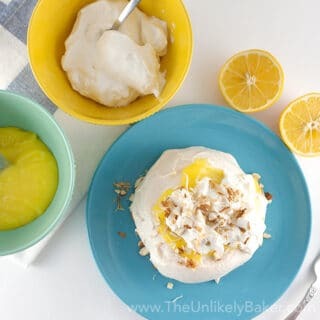 I have never thought of this combination and I have to try it! THANKS! Hmmm…Interesting combination! I love sweet cantaloupes, feta, and balsamic vinegar, but haven’t really tried all of them together. Though I can see the appeal of this salad – sweet, salty, and refreshing all at the same time! P.S. Would you recommend the hygge book? Is it doable? Hi Trish! It’s our new favourite salad of the summer 🙂 And hygge, it’s really all about chillaxing haha. It’s a cute book, but I honestly didn’t learn anything new sadly. You had me at feta cheese. I just wish that I could eat melons! Your summer salad looks tasty and refreshing! Love cantaloupe. this sounds like a salad I would love. Would love to try this. What an amazing idea this is. 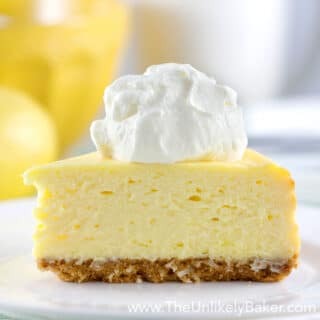 I love everything in this recipe so this is one I realy want to try! This is an interesting combination but I’m definitely going to try this. It looks refreshing and delicious. Thanks for sharing and enjoy the rest of your summer. I love cantaloupe. It is one of my favorite fruits ever! I don’t know about putting feta cheese on it! I guess I will have to try it before I decide its not for me. I would have never thought to pair cantaloupe with feta cheese and basil. What a wonderful flavor that must be for our taste buds. I will give it a try, doesn’t hurt! I am on a kick of trying new healthy ideas. That sounds like an interesting flavor combination. Hubby likes feta cheese and I believe also melon, I’ll have to mention this to him.